A Diver Rescued A Tangled Up Sea Turtle. And Still Can’t Believe Her Reaction. Watch This. 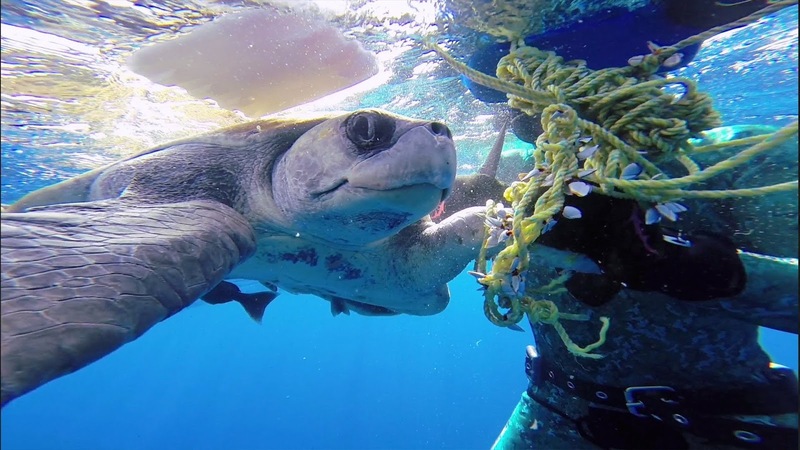 Colin Sutton and Cameron Dietrich discovered this poor, trapped sea turtle off the coast of Baja, California. They were able to untangle the rope in a timely and harmless fashion, freeing the turtle while filming everything along the way.